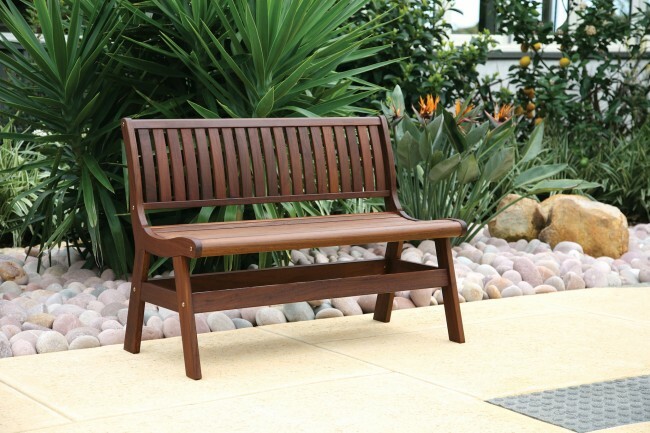 If you haven’t shopped for patio furniture in a while, you may be surprised at how benches have changed the design landscape. You’ll find many beautiful options from which to choose in both our Rancho Mirage and La Quinta showrooms. Need assistance in trying to determine the right size or shape? Just ask one of our friendly sales associates. To see the many styles from which to choose, visit our manufacturers page.